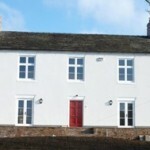 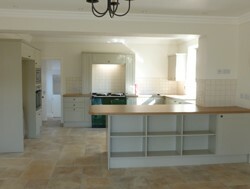 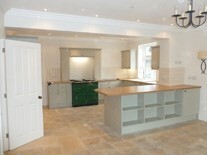 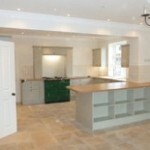 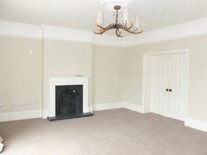 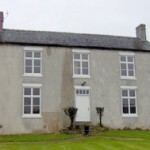 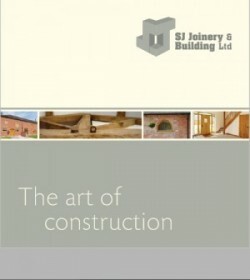 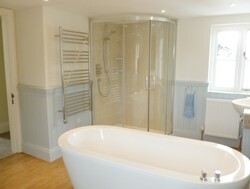 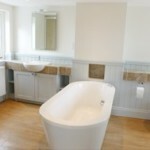 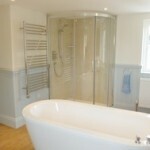 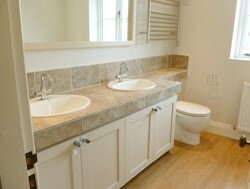 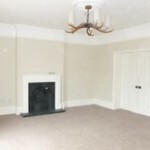 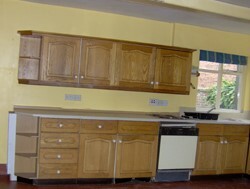 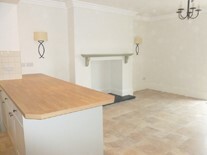 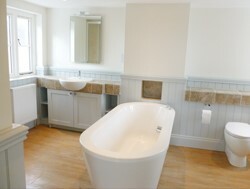 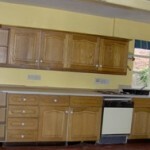 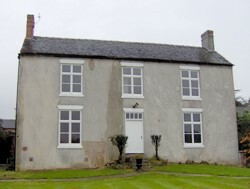 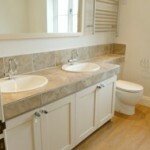 Another major refurbishment renovation was a 4 bedroom farm House at Cubley, Derbyshire. 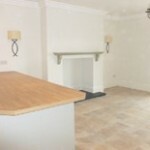 This property needed a complete re-roof, major structural alterations, upgrade of insulation to ceilings, floors and walls, complete electrical rewire, new heating system comprising of ground source heating system – under-floor heating, installation of sanitary ware throughout, Softwood Double glazed windows and doors, new floor wall and ceiling finishes, all new joinery internal including fitted kitchen, bathrooms, wardrobes, stairs etc. 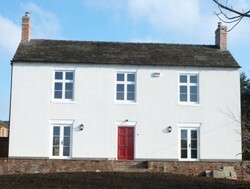 Decorating , external drainage and landscaping. 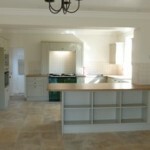 If you have or know anyone that’s looking to undertake a major renovation like this, we’d welcome the opportunity to provide an estimate for any works, we have a tried, tested and more importantly trusted bank of contractors that we can call upon, if you would like to discuss you requirement please call me, Stuart Johnson direct on 01538 724161.